The month of August around the world signals back-to-school shopping and getting ready for the new school year. 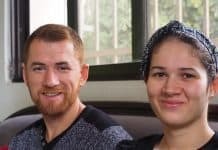 While many parents in the United States enjoy getting ready to send their kids off to school (and get them out of the house), this is a very difficult and financially stressful time for refugee families. While local schooling is free, school supplies, registration, and uniforms are not. The average cost to send just one child off to school is $107 USD. This is a lot of month for Collateral Repair Project’s beneficiaries, many of whom also tend to have larger families. School supply costs include uniforms, stationery, pencils, backpacks, schoolbooks, and registration fees. The older a student is the more expensive the cost of sending them to school. Just like in Western countries, older students in Jordan require separate notebooks for each subject. Even these little expenses can add up, making a painful decision for students and their parents. For these families, it is often not a question of budgeting. It is a question of whether or not they have enough money right now, in August, to pay for these things up front. 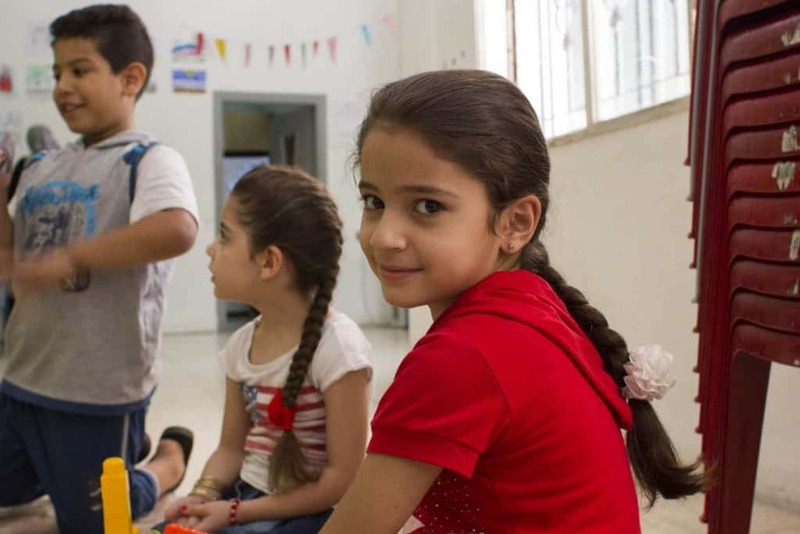 Emad, an Iraqi beneficiary, picked up his daughter Hala from the summer camp program and said that he has tried to register his kids at the local schools, but hasn’t heard back. “I am worried that she won’t be accepted,” says Emad. At CRP, we help to register and enroll young beneficiaries in local schools along with providing scholarships to help beneficiaries pay for the enrollment fees and the costs for school supplies. We will distribute these scholarships in mid-August. Along with refugee children, CRP will also help some needy Jordanian students from our neighborhood enroll in school with a fresh set of supplies. CRP will also start our after-school programs for the kids at the beginning of September after Eid Holiday. Zenah is a beneficiary at our summer camp for kids. Over the last few weeks, we have been busy making lists of children who we will help enroll in school, and to whom we will distribute school supplies. We have approximately 800 children on our list! We are very excited to see them return to school, but not as excited as those who are going back to school are. For some students this will be the first time in two years that they have stepped foot in a classroom. Thank you to all who have donated to CRP. 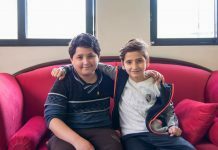 Your donations help make CRP’s scholarships to its beneficiaries a reality, which allows refugee children the opportunity to get an education here in Jordan.